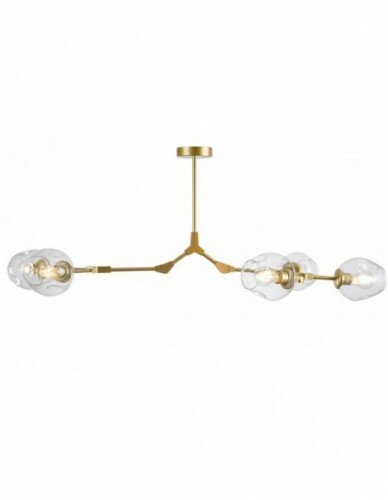 Transform your space into a relaxed place with this modern elegant pendant light. It is a good component for your family decoration. 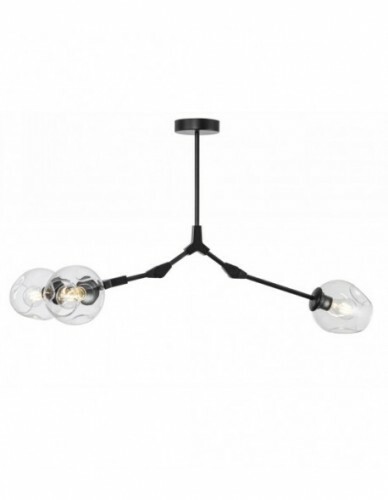 Merging the Mason jar light into unique light design, this pendant light can bring an attractive classical style to your home while adding some interests. With the clear glass Mason jars and 1 bulb, the light passes through the clean glass without any resistance and illuminates your space. The lengthen chain up to 31.49" is suitable for most room height. 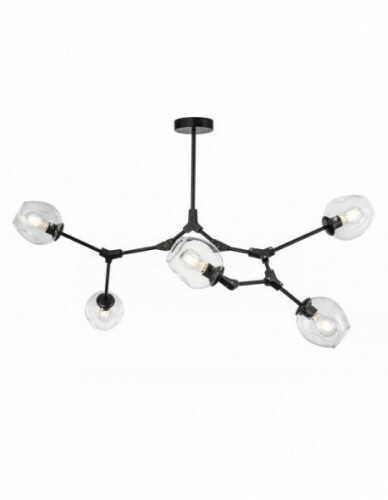 It features an amazing black finish, iron construction and glass lampshade to create a durable light. 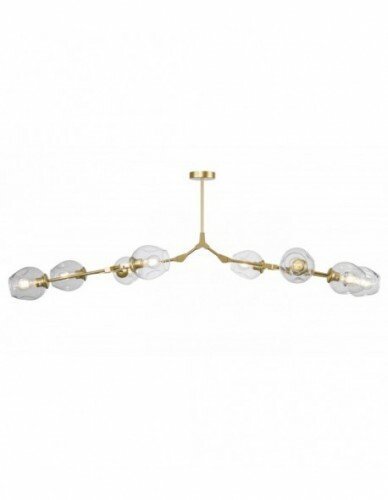 It is perfect for your dining room, kitchen, bedroom, and so on. 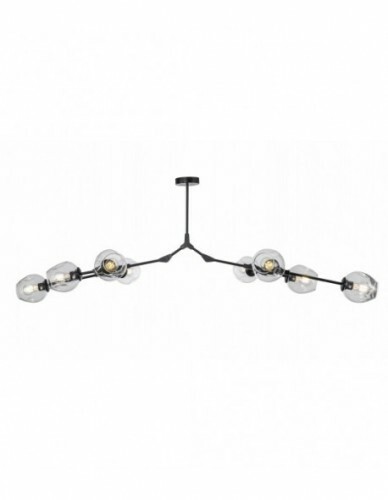 The exquisite modern elegant style from this pendant light decorates your space. 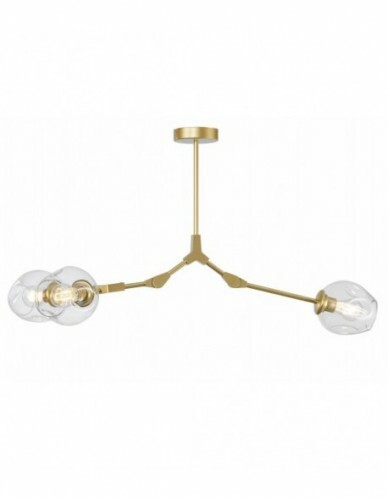 With 1 bulb, this pendant light can bring you a soft and bright light. Combined the glass with mental perfectly, the light is both durable and beautiful. Mason jar adds more attractive watching highlight.